National Languages Competition: winners announced! SBS Radio announced the winners of the SBS National Languages Competition 2018. Selected across five age categories, the winning entries were chosen based on their creative approach and unique stories. Smarter living, learning and leisure for the over 50s. 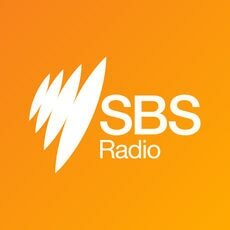 SBS Radio broadcast in 68 different languages, click "View all" for the full list of available programs. Enjoy SBS Radio via the SBS Radio app, on AM/FM, digital radio, tablet, here online or even through your TV! 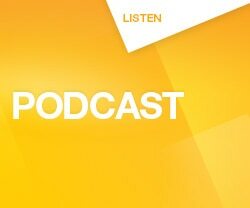 Take a look back at SBS Radio's 40 years of broadcasting to all Australians. SBS Music stations: PopAsia, PopDesi, PopAraby, Chill and new shows: J-pop & C-pop will now be on QANTAS! The best Arabic hits 24/7! Relax and unwind with SBS Chill. Find out which BTS (Bangtan Boys) member is your soul mate. You might need to change your bias after you do this quiz!